This is an easy way to get a large party started; the only prep work is the homemade ginger syrup which can be made days in advance. It’s also simple to cut this recipe in half for a more intimate group of happy holiday drinkers. A few floating pineapple slices and a ton of mint would make a nice presentation. Stir thoroughly and anticipate frolicking! Always drink responsibly; always drink well. Take a generous “hand” of unpeeled fresh ginger and chop it thoroughly — alternately, hack it up and throw it in a food processor. Measure the result and add it to a saucepan along with 1.5 times the same amount of water (for example: if you wind up with 1 cup of ginger, use 1.5 cups of water). Bring to a boil then simmer for 30 minutes. Let cool for a minute or two, then strain and measure the remaining water (I strain mine into a large heat-worthy measuring bowl). Add an equal amount of sugar (1 cup water gets 1 cup sugar) to the warm ginger-water and keep stirring until all the sugar is dissolved. If you’re not going to use it right away, add a jot of white rum or vodka as a preservative and refrigerate. Keeps for about a week. St. Paddy’s Day arrives just as Winter is loosening its grasp, and having survived it, we all look toward Spring, thinking a little luck may be in order. 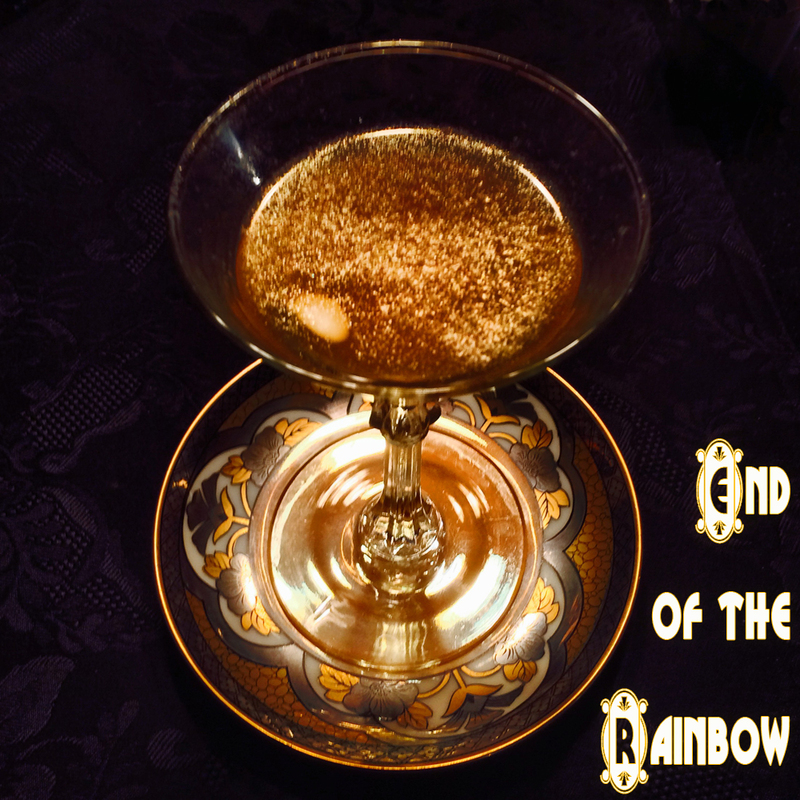 Here’s a gilded cocktail to raise in celebration; even if we didn’t get the whole pot of gold, at least we’ve got each other. Shake vigorously and strain into a cocktail glass. Garnish with another pinch of edible gold powder on the surface of the drink. What to do with those interesting, un-oaked whiskeys hitting the market? They need taming if their flavors are to be enjoyed and not eliminated with an overabundance of sweet mixers. We took some Coppersea Raw Rye http://www.coppersea.com/blog/ and fashioned it into a dry, transparent Manhattan of sorts — cool and astringent, with an almost papery aftertaste. 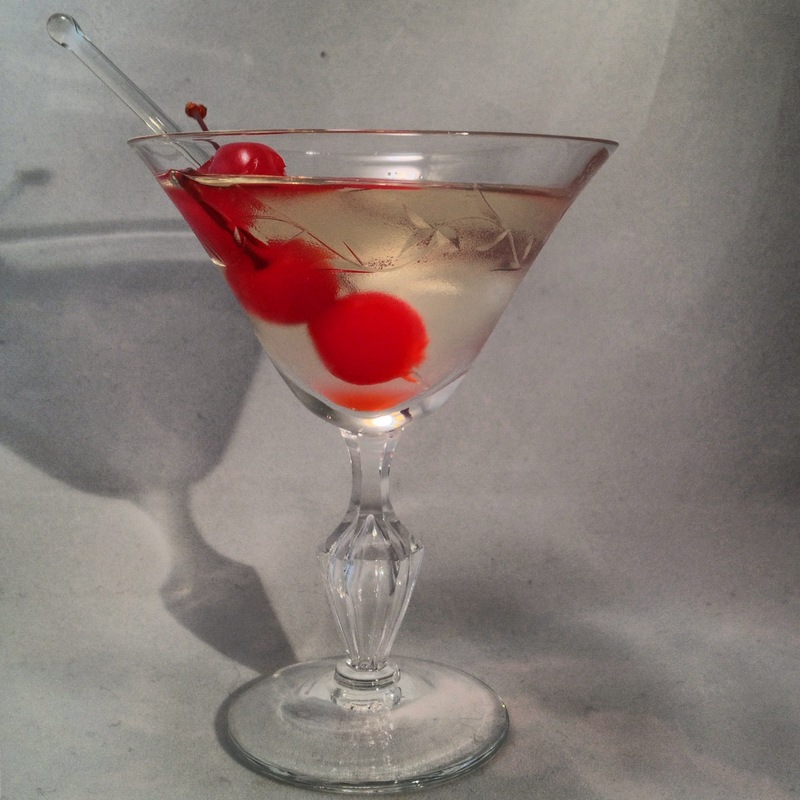 A couple of cocktail cherries won’t go amiss, as they add a touch of sweetness. Shake vigorously and strain into a chilled cocktail glass. Garnish with a few cocktail cherries. Shake vigorously and strain into a chilled cocktail glass. 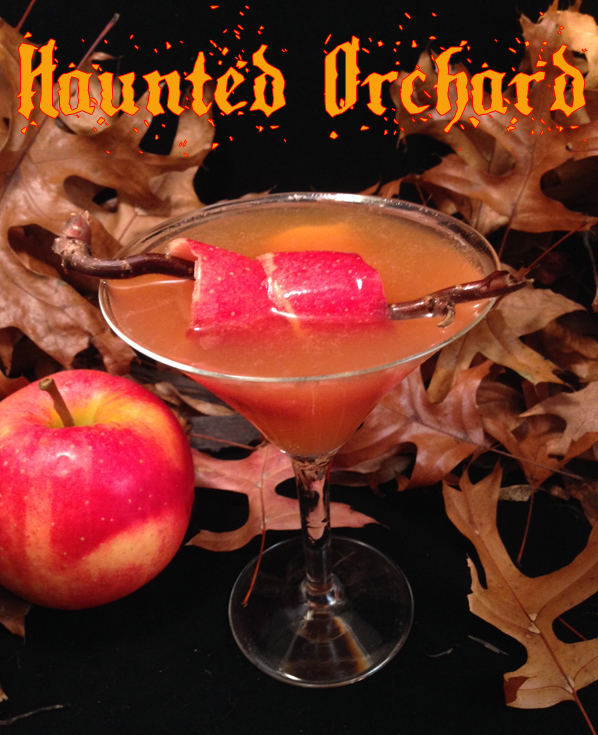 Garnish with a twisted strip of apple peel. 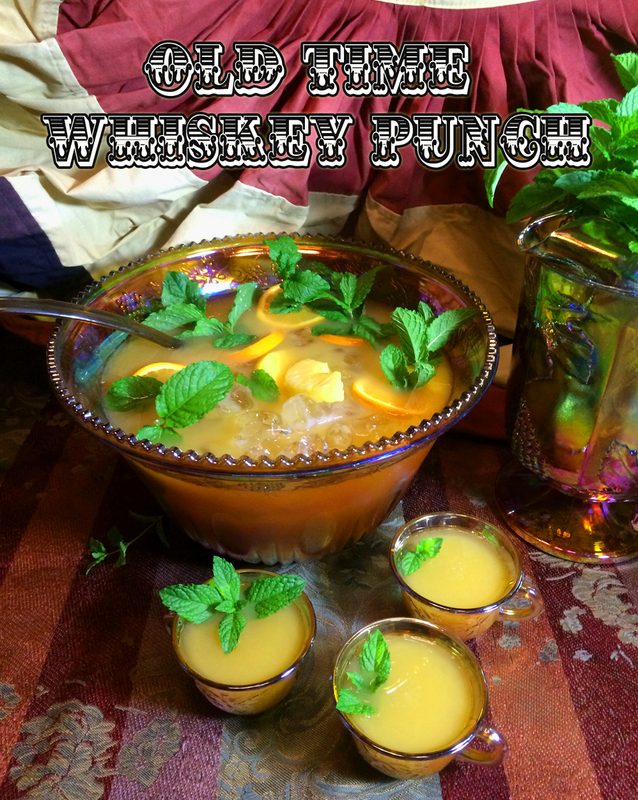 This weekend we explored a couple of very old-timey recipes that make use of rye whiskey. The Algonquin was invented at the bar in the venerable NYC hotel of the same name; a jot of pineapple juice is among the ingredients and it smooths and sweetens the drink Just Enough without taking over the well-balanced flavor profile. We also took The Oriental out for a spin; it uses sweet vermouth and fresh lime in perfect proportions to showcase the beauty of a good rye. So what’s a good rye? 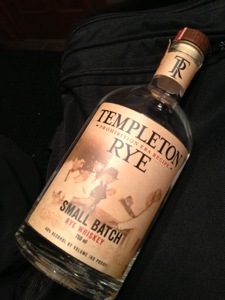 We love Templeton, a smooth, complex whiskey without any of that stinky-old-man thing you get from some ryes. This IS the good stuff! What’s the tea drinker to do at an Irish pub, when everyone else orders Irish coffee? ‘Tis a lovely way to end a meal, to be sure, but there’s simply no way around it if you don’t like coffee. 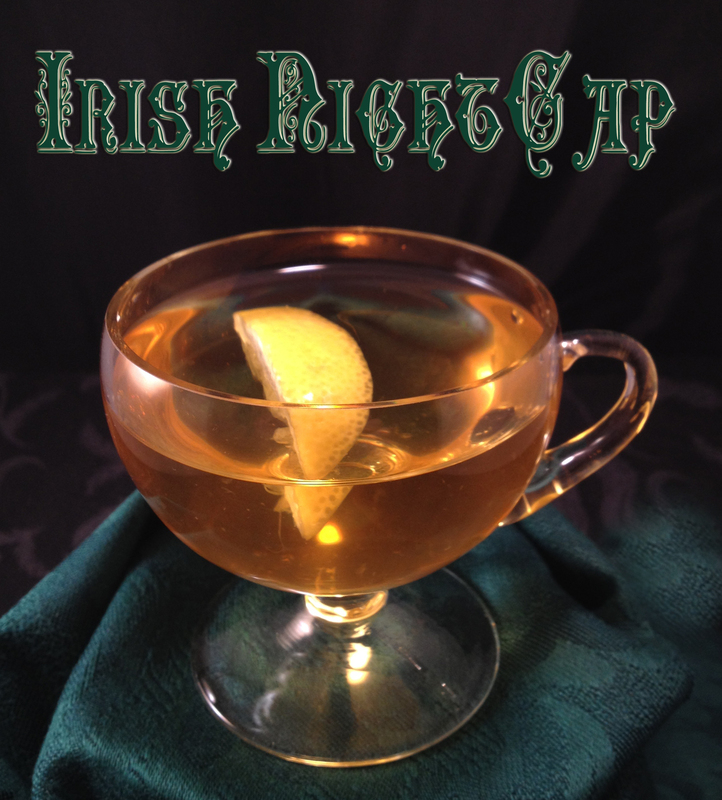 The Cocktail Vultures have been tinkering with tea syrups lately and we’ve devised a two-fisted nightcap that unites Irish whiskey and Irish tea, along with some other things to put a twinkle in your eye, Irish or otherwise. Stir thoroughly. Squeeze a small piece of fresh lemon into the glass and stir again. Drop in the lemon and serve. Slainte! And don’t forget to leave something for the fairies. Brew 8 ounces of Irish tea — we used two tea bags, and tossed in a cinnamon stick during the brewing process. Add a cup of sugar and stir until dissolved. Drop in a generous swath each of orange and lemon peel and store in refrigerator. Will keep about a week. If ever there was a day for Cocktailians, Imbibers, Drunks and Casual Tipplers to celebrate, it’s today, which marks the 79th anniversary of the repeal of the 18th amendment, Prohibition, or as we like to call it, Alcoholic Independence Day. So go out or stay in and raise a glass to common sense and good taste and to the fine work of forgotten bootleggers of yore who kept us at least in bathtub gin and smuggled rum, and to Al Capone who made his legend keeping the hooch flowing.